There are a number of health benefits of chromium picolinate although more medical research on chromium picolinate effects would of course be useful. 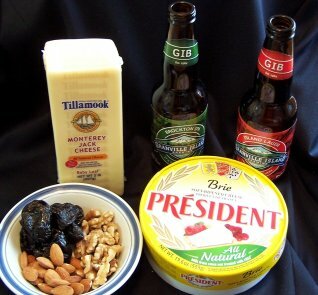 Foods containing chromium that can help get the health benefits of chromium include cheese, nuts, prunes, beer, whole grains and legumes. To subscribe to my FREE Newsletter on health and wellness please complete this form.